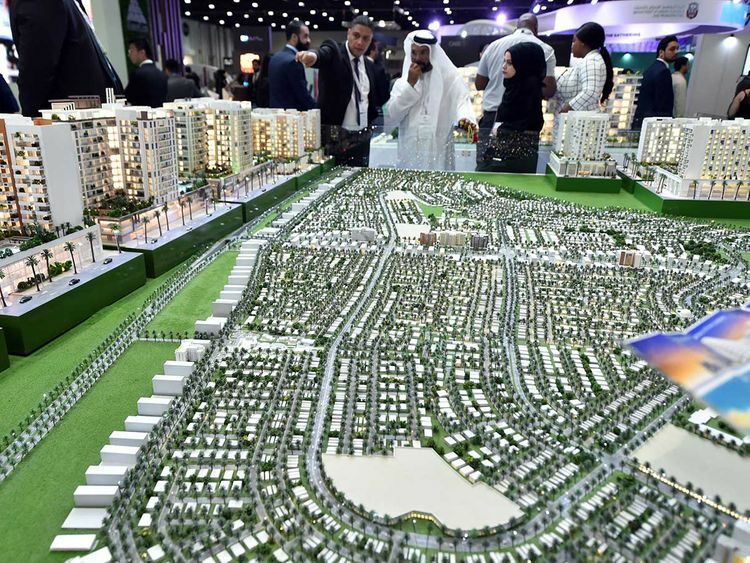 He sees increased demand for smaller and cheaper apartments with some exceptions in notable developments such as Al Bandar and Saadiyat Island where availability is very tight. “In these sought after properties and areas, the general trend is bucked with very high occupancy rates and even waiting lists. Generally, there is a flight to quality where people can get a better property for the same price such as relocating from the Tourist Club area to Reem Island or Reem Island to Corniche or Al Raha Beach,” said Covill. “Some people are taking smaller and cheaper units with flexible payment terms though. Furnished and serviced properties are more popular than ever. People are now buying again in increasing numbers as prices are down, finances are cheap, and the market stabilised. This has taken several tenants out of the market,” he adds. “People are coming back! We are witnessing many families coming back to Abu Dhabi who left in 2014 and 2015. Oil service supply companies and Adnoc are hiring again, which will bring new tenants and buyers to fill the supply coming on board,” said Covill.